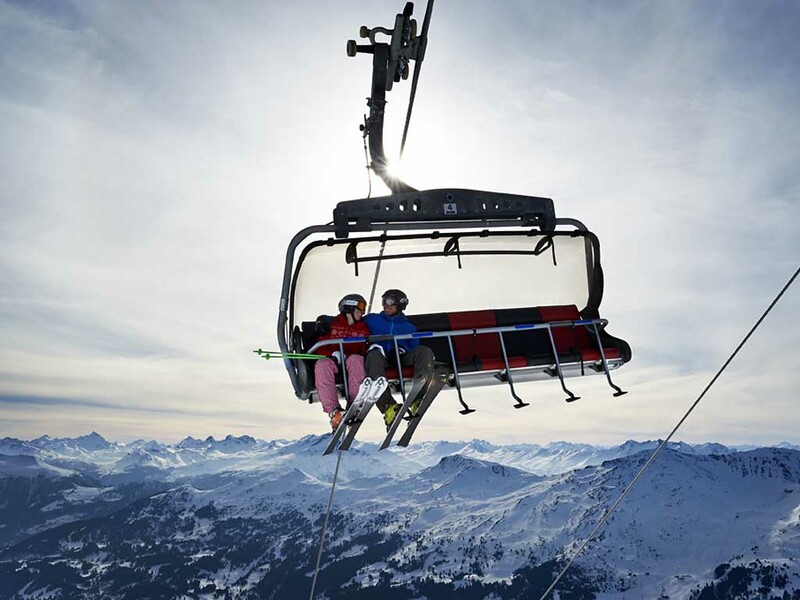 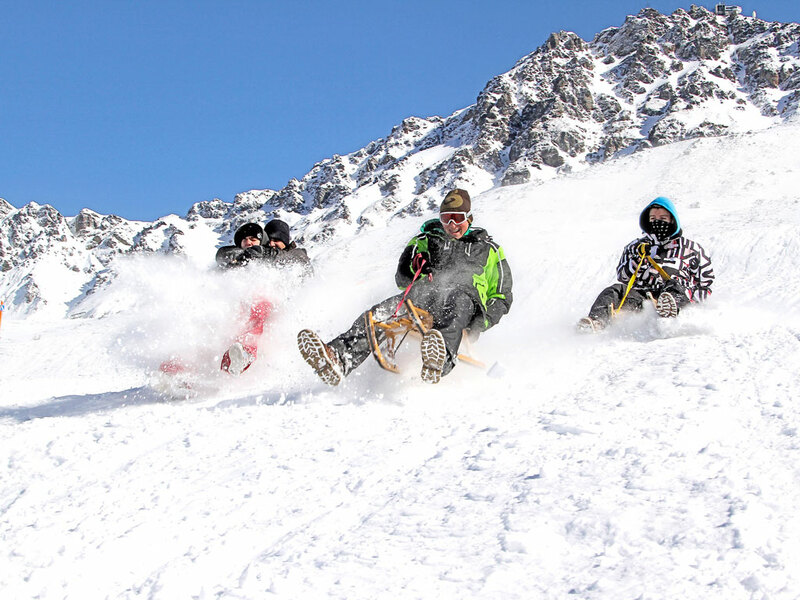 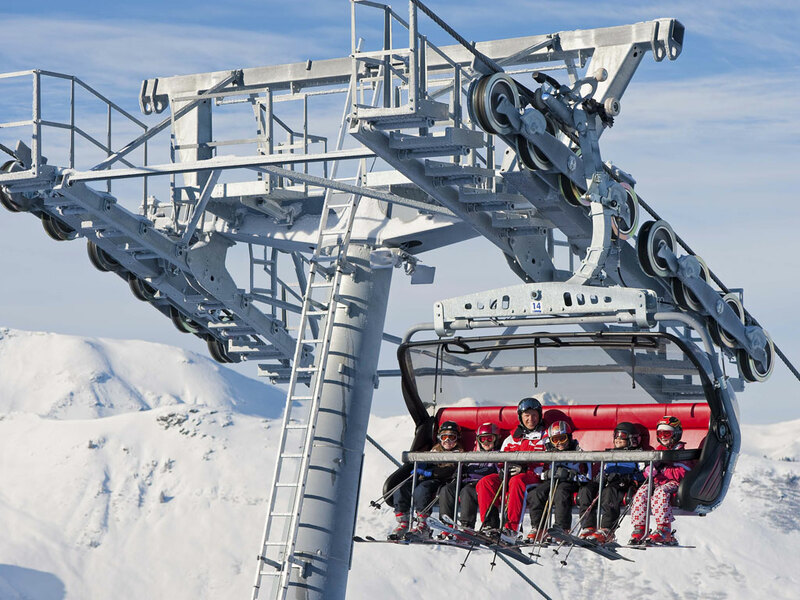 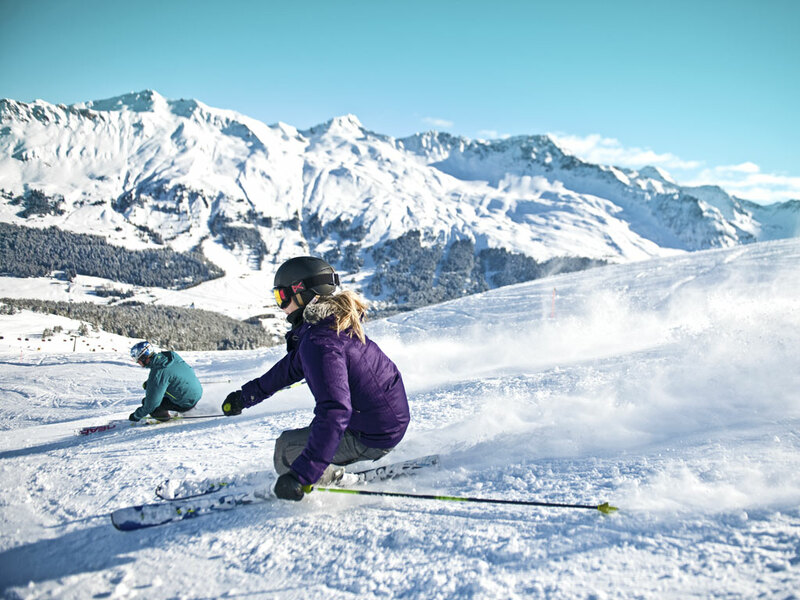 Since the first lift was built in Lenzerheide back in 1936 to comfortably carry sledge riders back up the mountain, Lenzerheide-Valbella developed at top speed. 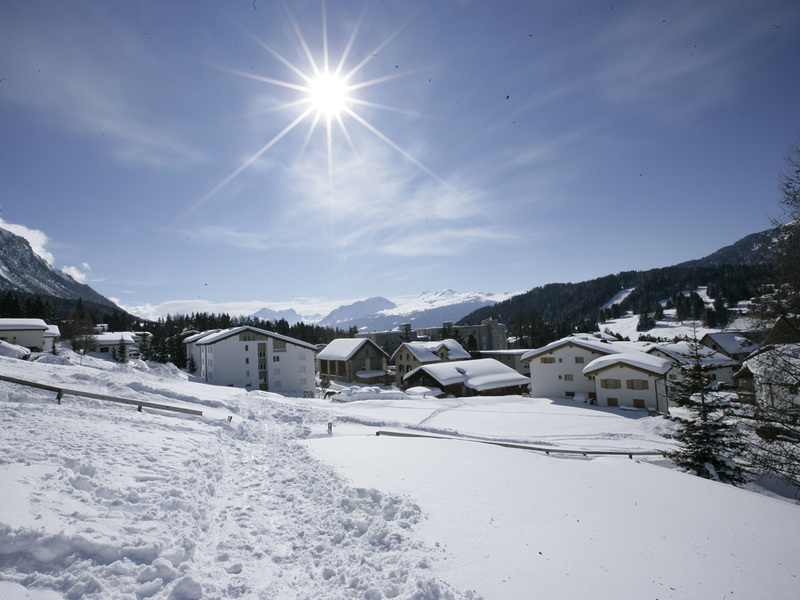 Both villages have grown together becoming one main ski resort. 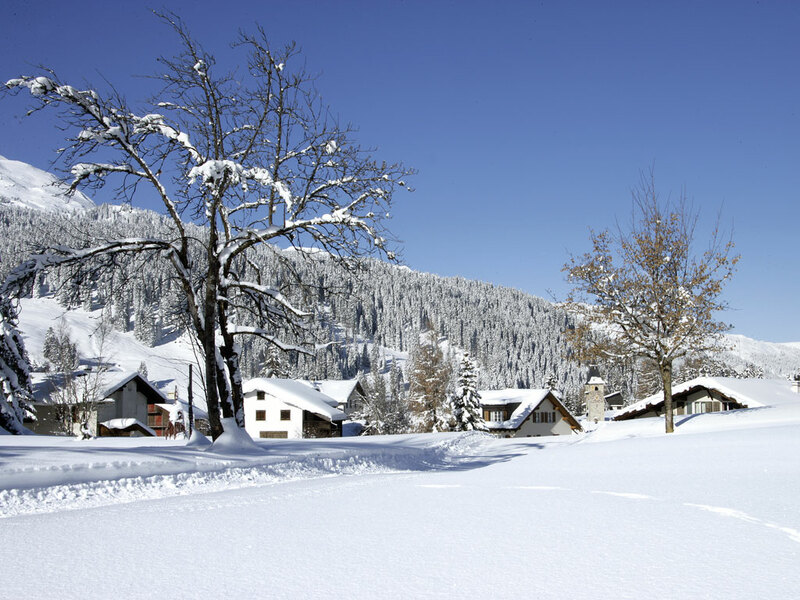 The connecting road from Chur to Tiefencastel which crosses the valley interferes a little with the resort's peaceful and charming character. 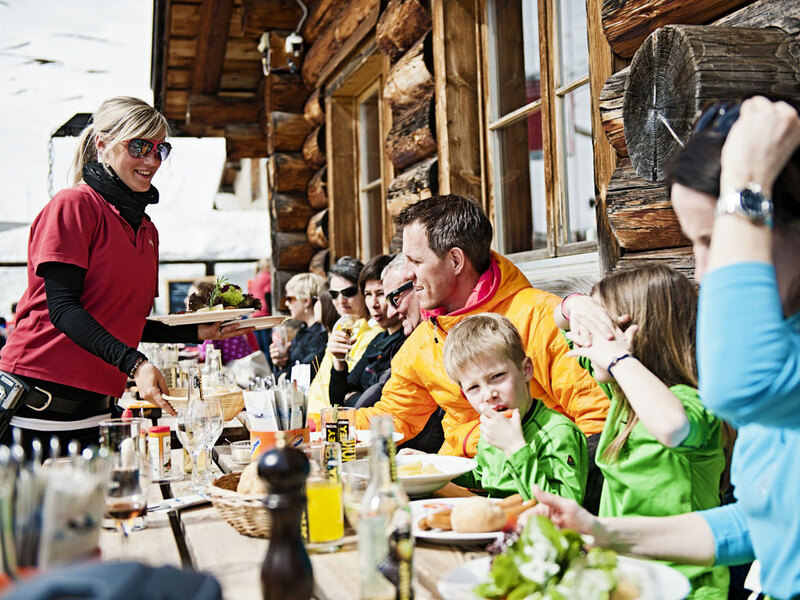 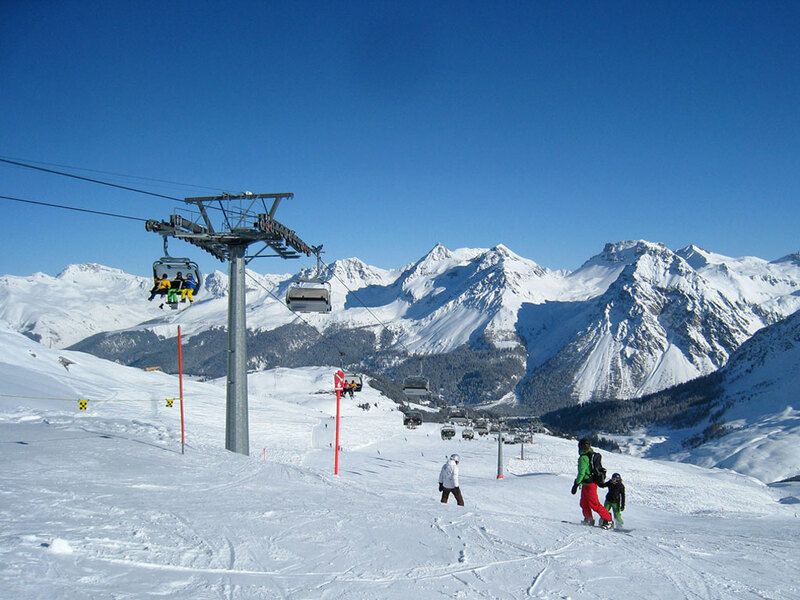 However, this is well compensated by the versatility of activities here and the lively character of Lenzerheide. 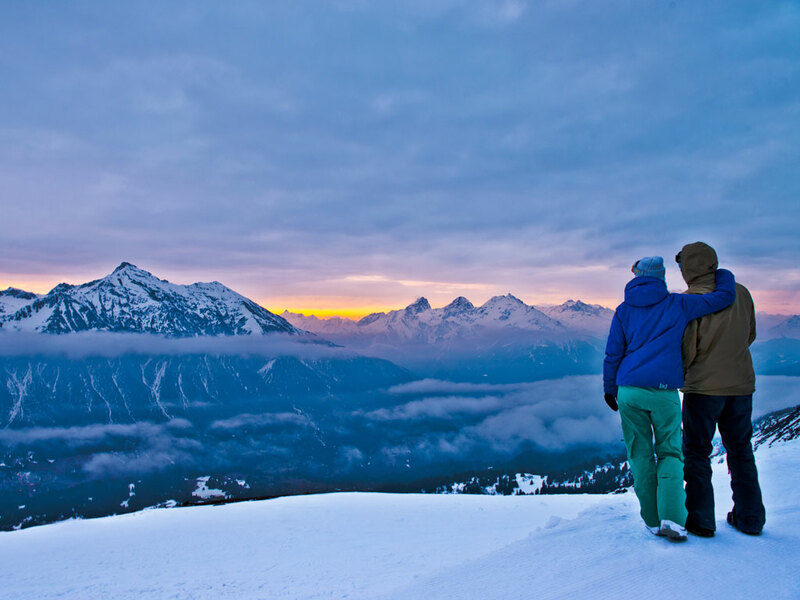 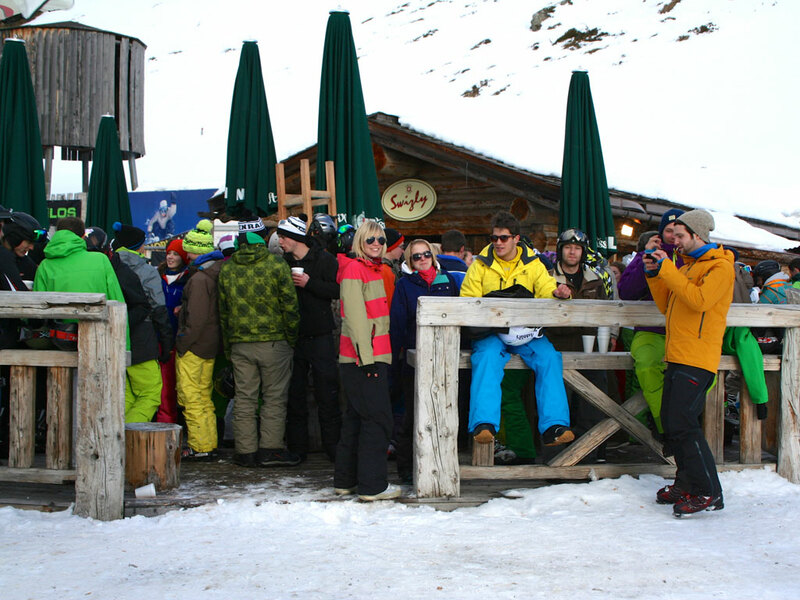 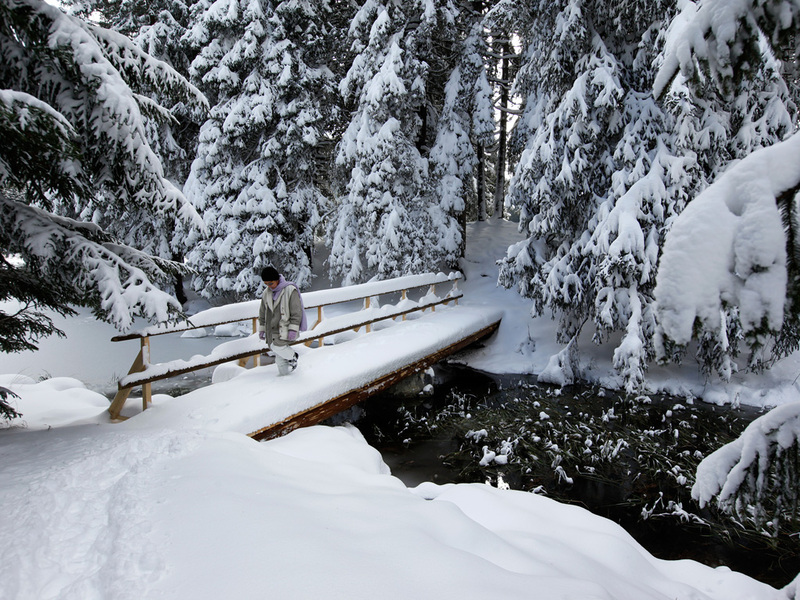 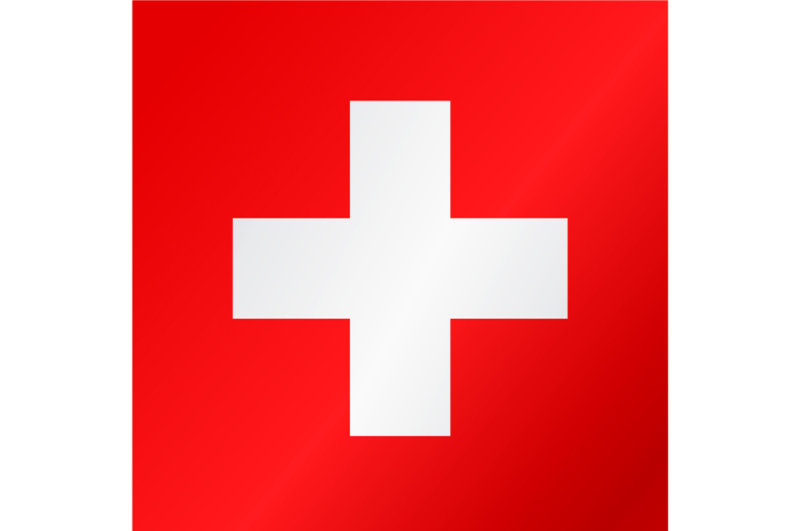 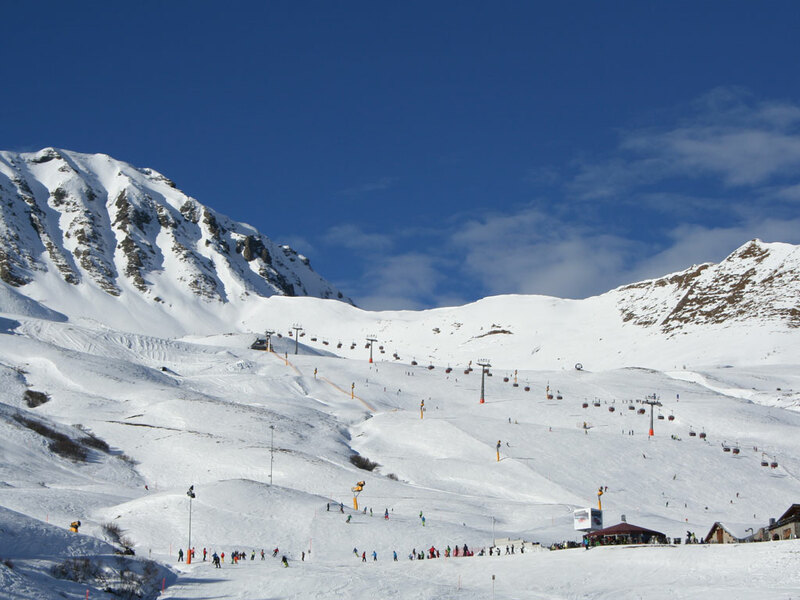 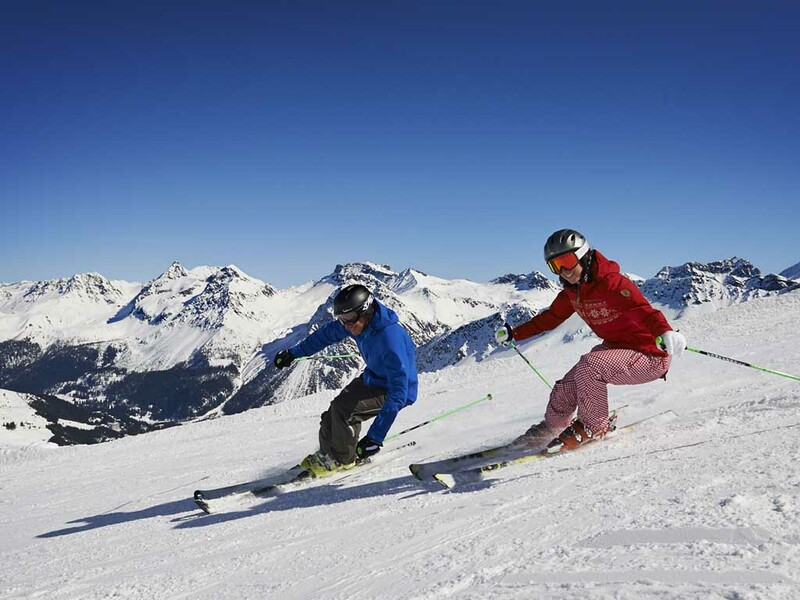 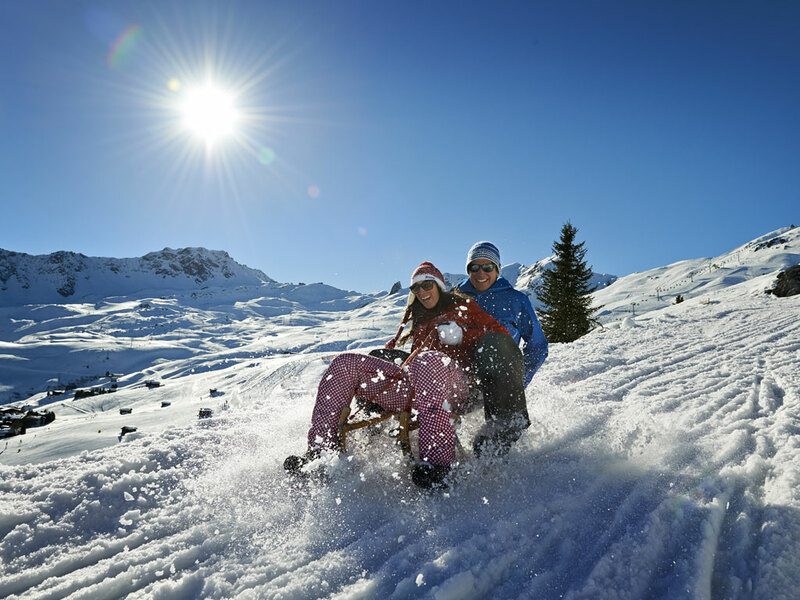 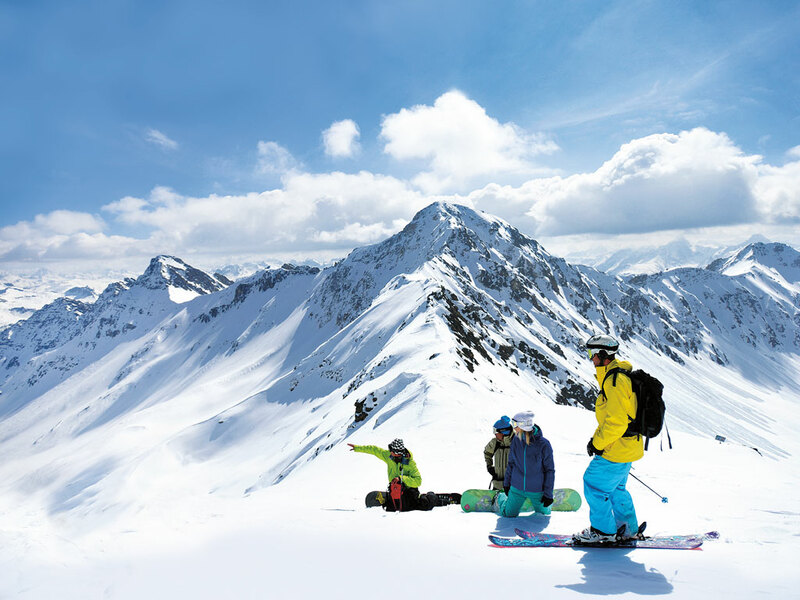 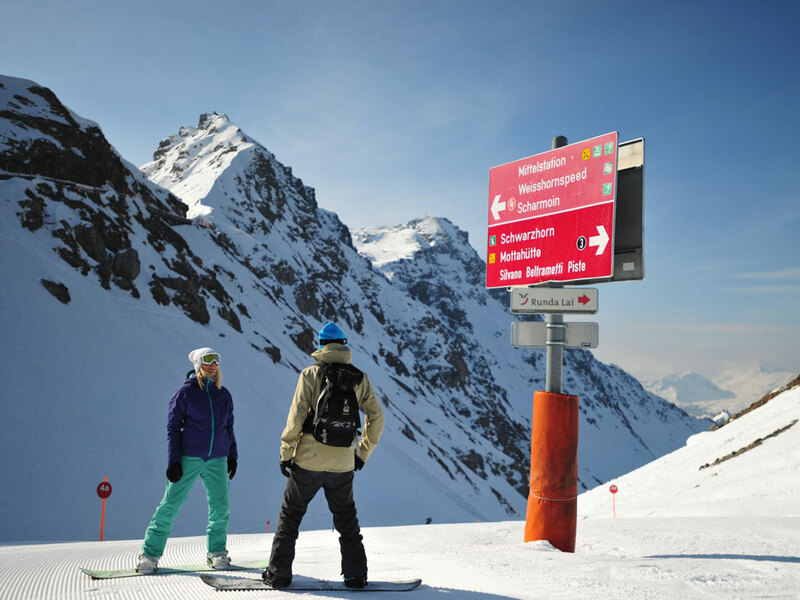 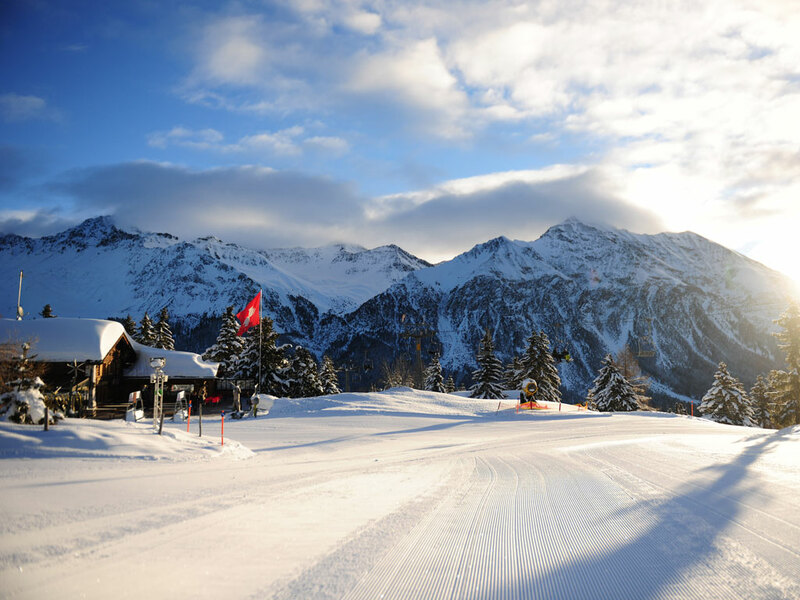 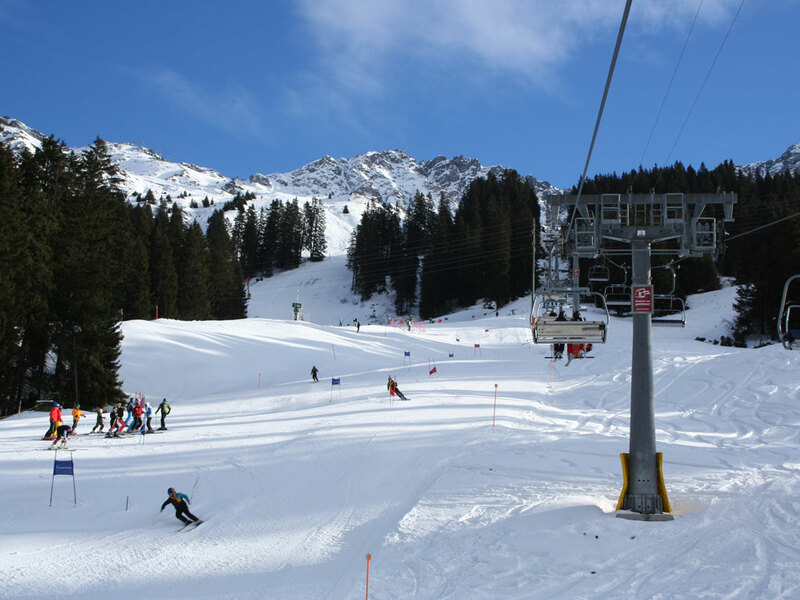 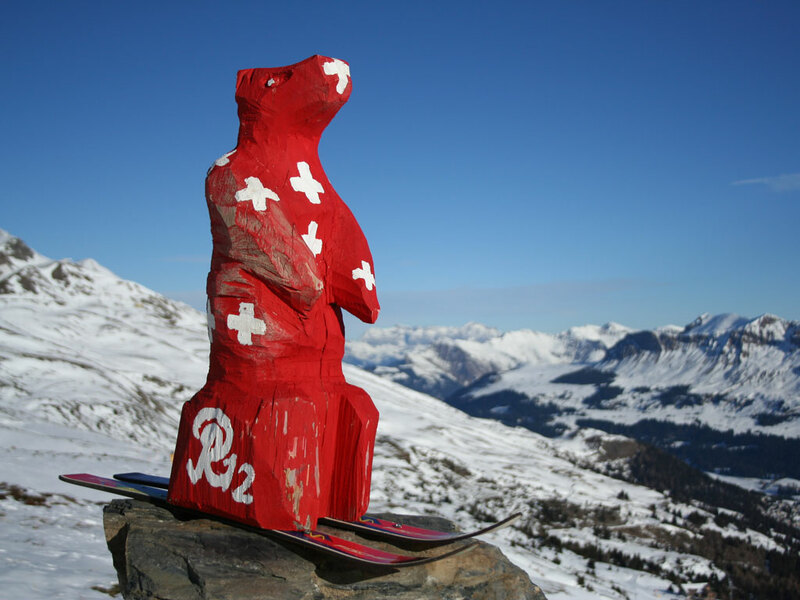 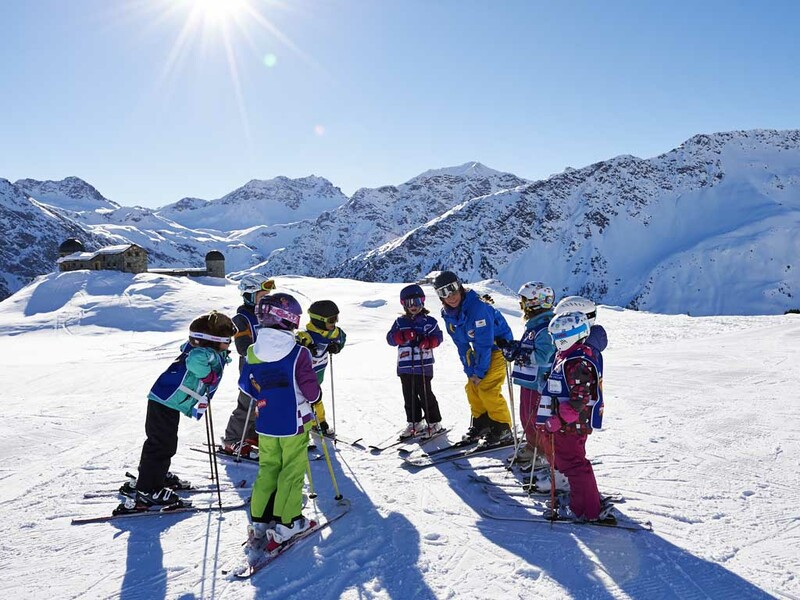 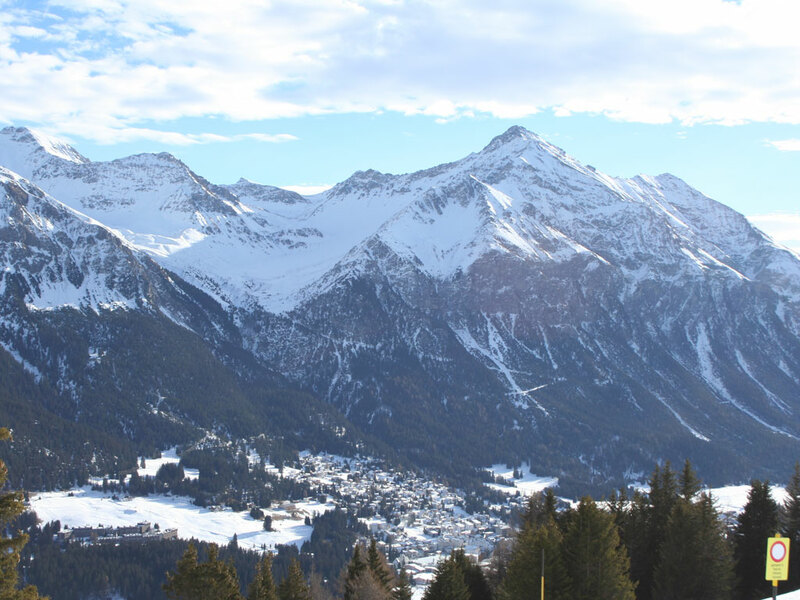 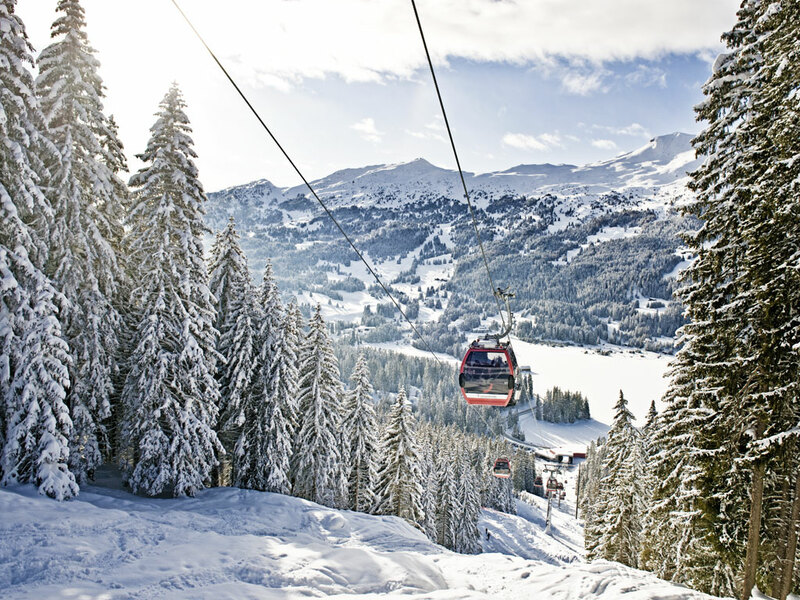 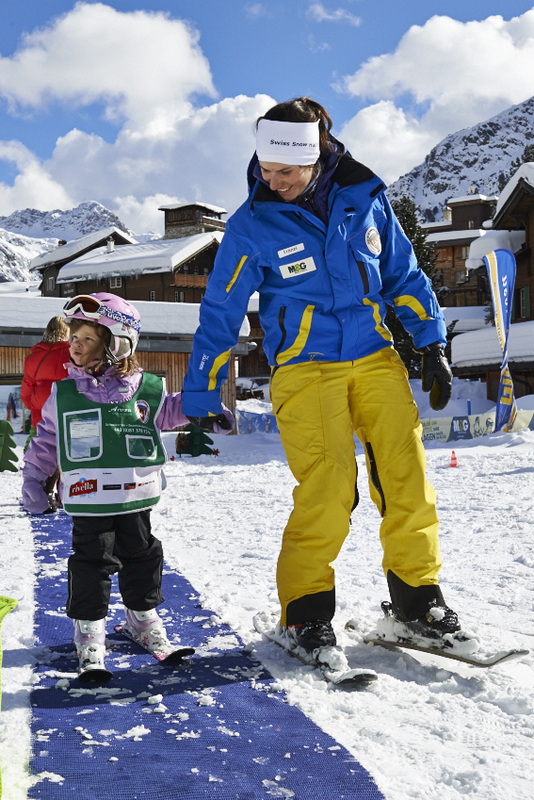 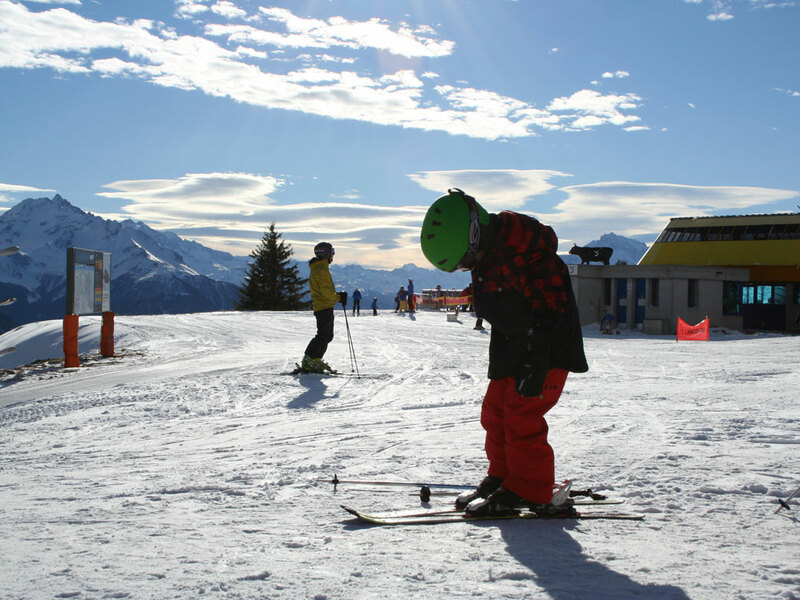 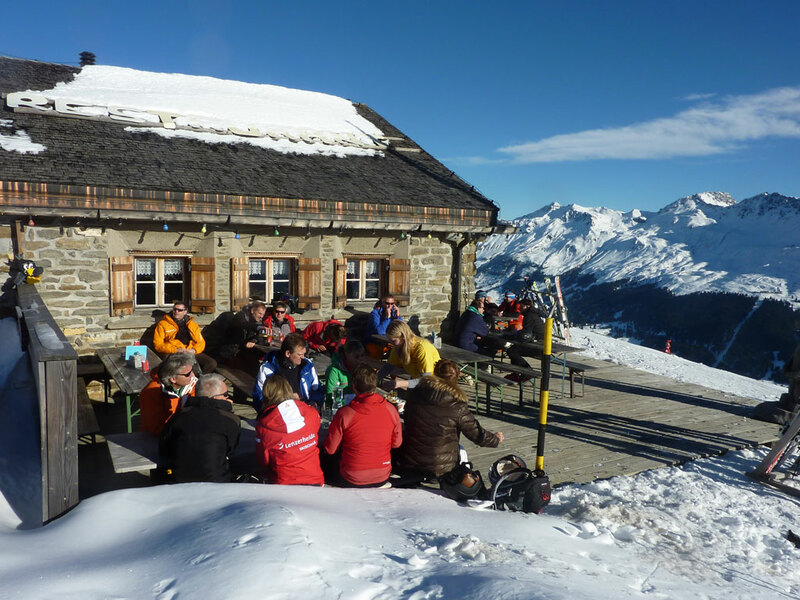 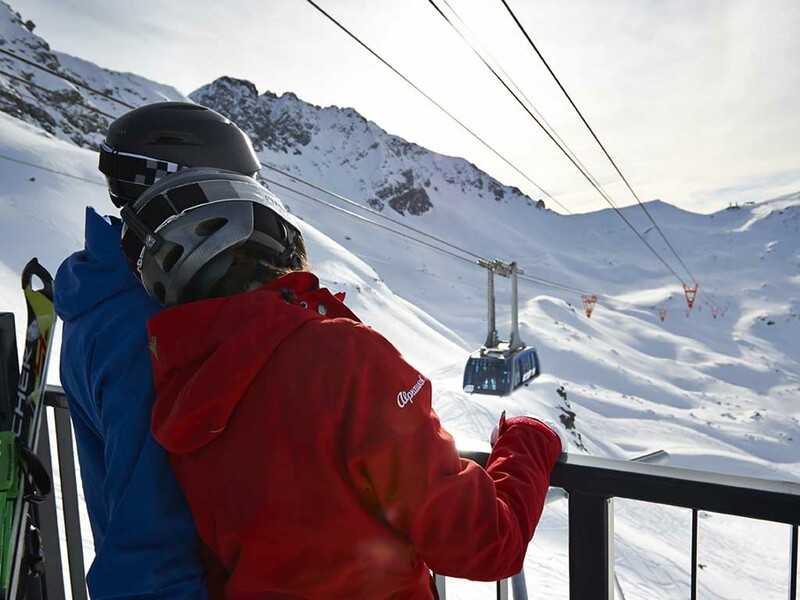 And let’s not forget the 155 kilometres of skiing that await you in the Arosa – Lenzerheide ski area.